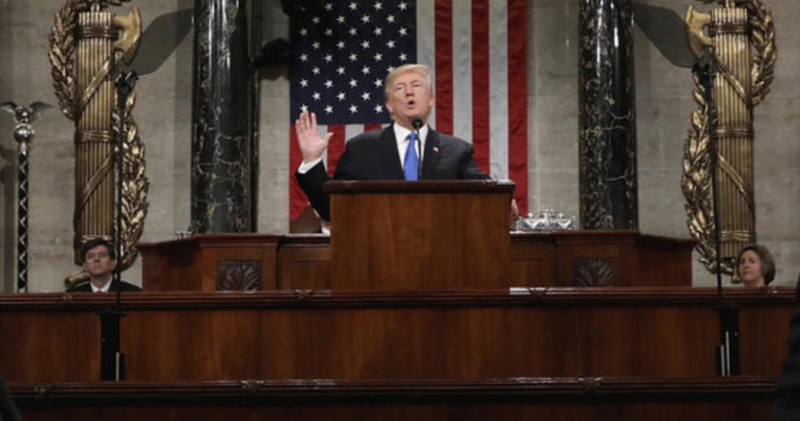 After more than a week of back-and-forth with the Democratic leadership, President Trump has called off his search for an alternative venue for the State of the Union according to a pair of tweets sent late Wednesday night. 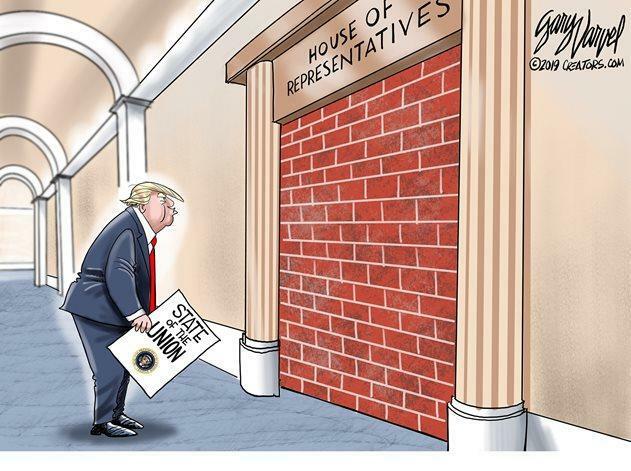 Instead, he will reschedule the speech after the shutdown has ended due to the difficulty in finding a venue "that can compete with the history, tradition and importance of the House Chamber!" Trump blamed the decision to reschedule on Pelosi, and rightfully so. The Democratic leader is refusing to pass a resolution needed to formally invite the president to give the address at the Capitol. But lest Americans accuse her of pursuing political ends, Pelosi argued that "security concerns" motivated her to cancel the speech ue to both the Secret Service and DHS being affected by the shutdown, though both have assured the president that security wouldn't be an issue if the SOTU was allowed to move forward).